Here is the March Challenge. 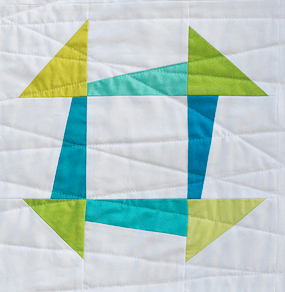 Create a block inspired by a traditional block. It may be any size you choose.